Norwegian-bred, Atlanta-based industrial noise-metallers Combichrist will hit Australia in January 2012. Kanye West will perform two additional shows in Australia when he tours for Big Day Out in January. Soundgarden will perform extra shows in Sydney and Melbourne while in Australia for the Big Day Out. Florence + The Machine will be back in Australia in May, 2012. New Kids On The Block and Backstreet Boy’s BKOTBSB tour is coming to Australia. With the ARIA Awards just hours away in Sydney tonight ARIA have just announced the final five nominees for the public votes. 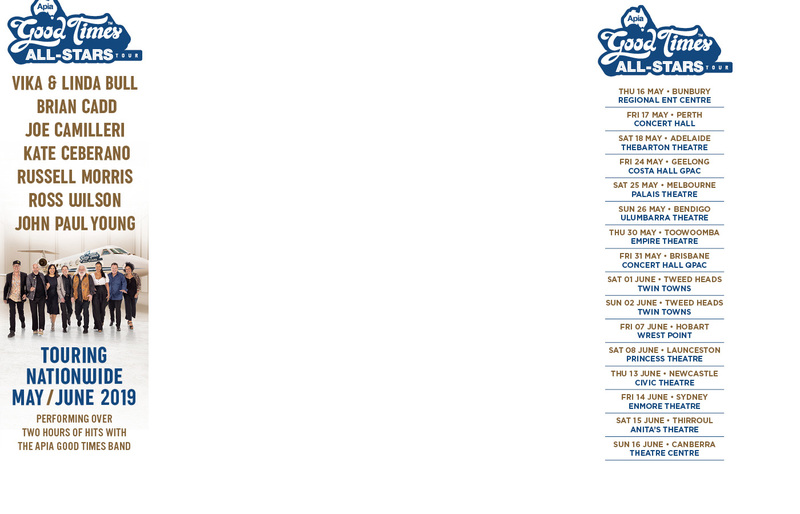 John Hiatt has scheduled in a few extra shows when he is in Australia next year for Bluesfest. Jimmy Barnes has revealed that the headband he is wearing on the classic Cold Chisel album ‘East’ is upside down. Nick Cave’s Grinderman will take the main stage at Homebake at 9:45pm and play through until 11pm.